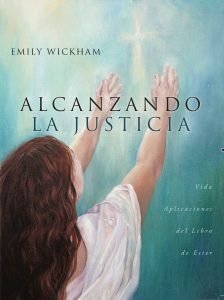 Perhaps you’re a Spanish-speaking sister, and you long to grow closer to Christ. Or, maybe you have a friend who fits that description. Then again, your congregation might minister to Spanish-speaking women in your community. 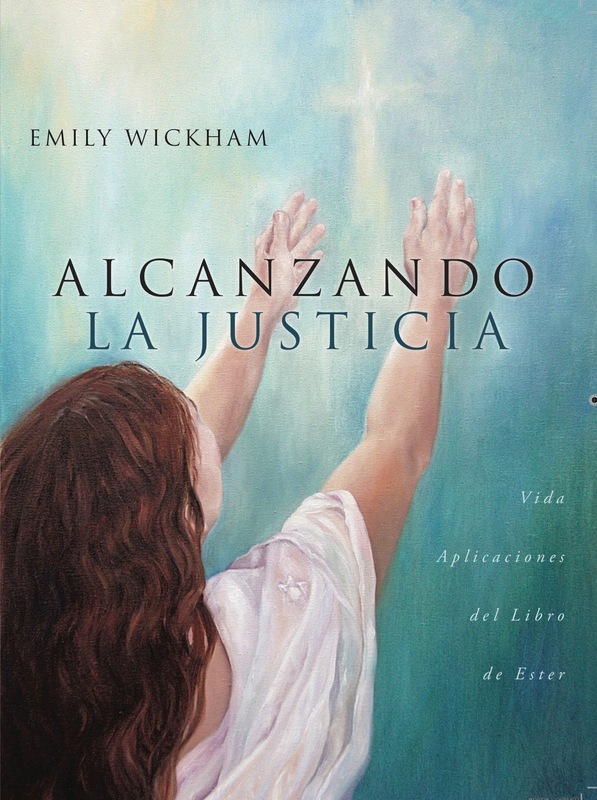 I’d love for you to choose Alcanzando la Justicia as a Bible study resource. 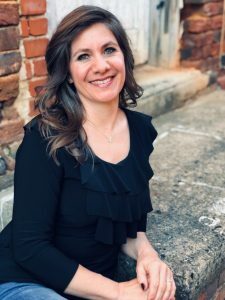 It guides women through the book of Esther, challenging them to grow in righteous behavior—to make God-honoring choices each day. Daily prayers, Scripture readings, observation sections, author reflections, and application questions are included. This workbook is designed for individual or group use and contains instructions for following a one month, ten week, or thirty-one week schedule. If you’d like to buy books for personal or group use, please choose one of the purchase options below or contact me for a different quantity. Also, please contact me if you prefer to pay by check. All prices include tax. To pick up your book/books at my Hickory, NC location, choose an option without S & H.
If you need your book/books mailed somewhere in the USA, choose an option that lists S & H.
For shipping outside of the US, please contact me. NOTE: Be certain to include your name and e-mail address below so I can contact you regarding pick up/shipping address along with an estimated delivery time. And as an extra … I’ll gladly autograph each copy you purchase ☺️.